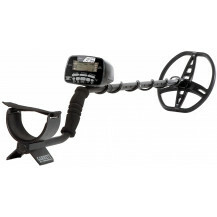 hand held metal detector with ergonomic and light weight design will make it feel like it's a part o f yourself. 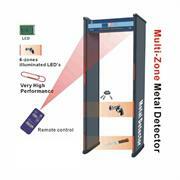 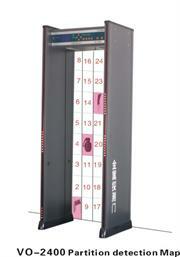 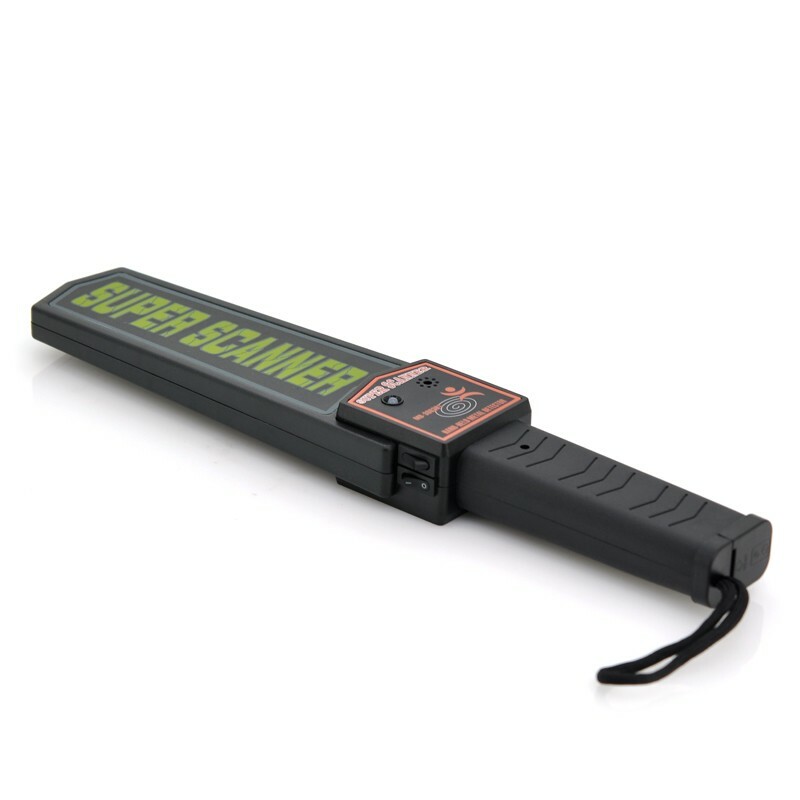 this security metal detector features audio and vibration warning as well as coming with a free hols ter. 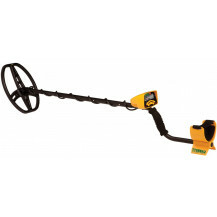 Shopprice is always committed to save every cent of your hard earned money by finding the best and the lowest prices, best bargains and hot deals on metal detectors that fits your budget and requirements. 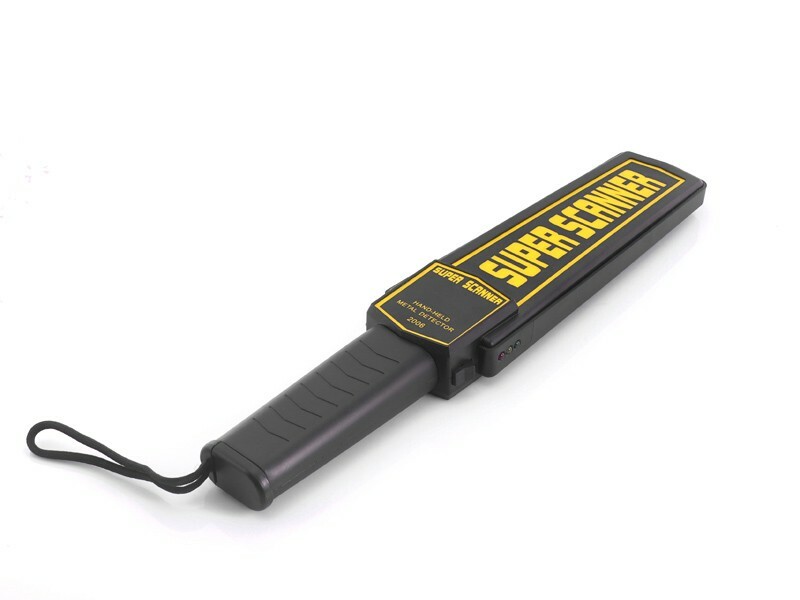 Helping you to get the best deals on metal detectors on various special occasions like Christmas Day, Fathers Day, Mothers Day, Foundation day and so on.